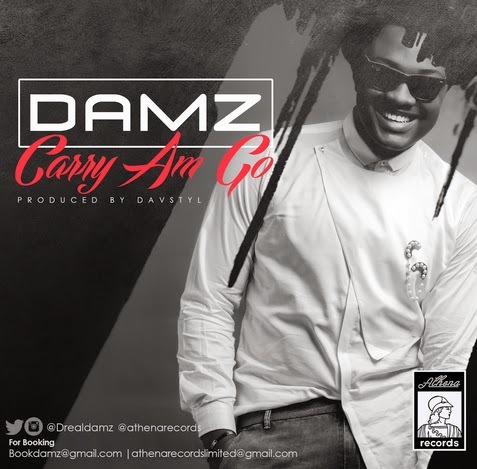 Athena Records presents a new single single,”Carry Am Go”, from a talented and promising Nigerian Artist; Damz. This new joint is afro hip-hop, highly infectious and very pleasing to the ears. Mr Awelewa, as acclaimed from his debut single is a graduate of Olabisi Onabanjo University where he bagged a Bachelor's degree in Computer Science. 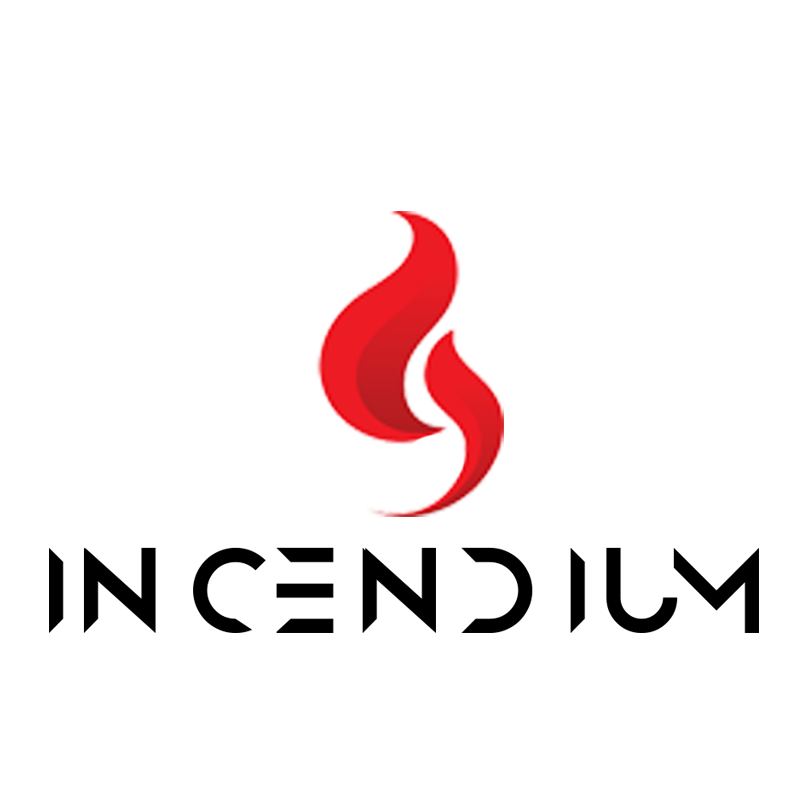 His venture intomusic is an exploration of one of his many talents. He sings, writes and dances. He was featured by Dayo Amusa - multi award winning Nollywood actress - in a superb soundtrack for her movie titled Unforgivable which served as a springboard to launch his musical career having identified his passion for music. Carry Am Go was produced by DavStyle and mixed by SUKA Sounds. Damz is presently working with some of the best producers in the Nigerian music scene on more singles to come your way soon.